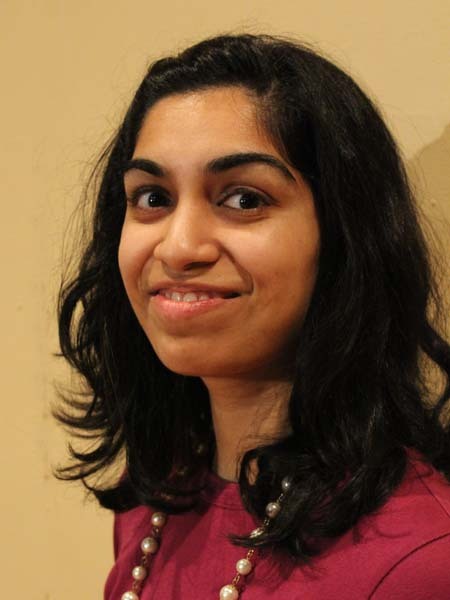 Pooja is delighted to be returning to the theatre for her first show with the Concord Players. She works by day as a software developer at Amazon. In her spare time, she plays saxophone with The School of Honk, a Somerville area community street band.